Urban North Townhomes is another luxury townhome design by Pace Developments Inc. presently in preconstruction at Yonge Street, Barrie. Sales for ready units start at the final price from mid 300K. 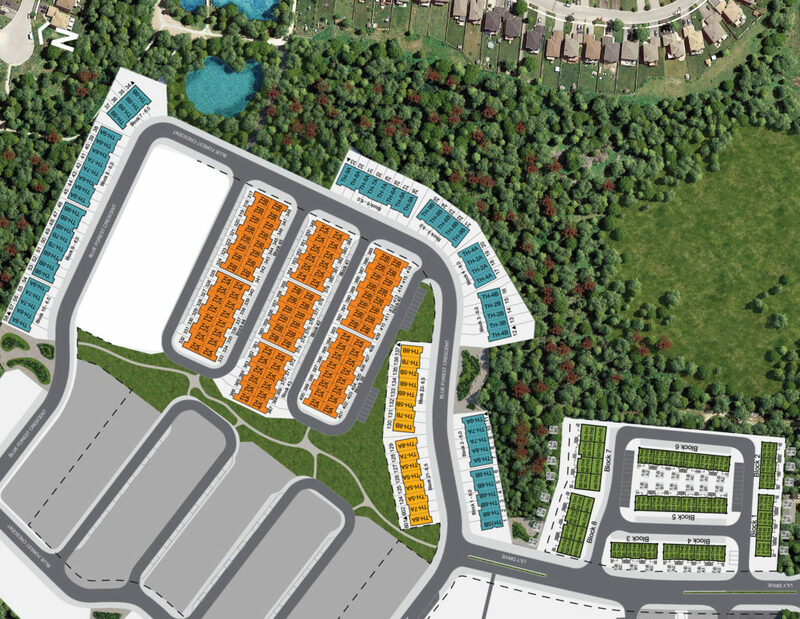 Urban North Townhomes is planned for more than 850 families. It has 3 different designs, from traditional Executive towns to back-to-back items and urban stacked townhouse types. These modern house plans propose to everyone who would like to live in a peaceful and pleasant area. It is a specific thing for everybody, with brilliant floor plans and unique designs. Urban North Townhomes estimated completion date is still unknown. Lavish Townhomes By Pace Developments Inc.
What Are The Urban North Townhomes Features? Suite Sizes BACK-TO-BACK TOWNS: FROM 1,095 TO 1,620 SQ.FT. URBAN TOWNS: FROM 1,150 TO 1,438 SQ. FT.
EXECUTIVE TOWNS: FROM 1,675 TO 2,142 SQ. FT. The Location is in Yonge St & Mapleview Dr East, Barrie. It is a civilization constructed with effectiveness in mind surrounded by the natural view, playgrounds and trails, with onsite accessibility to the Hewitt’s Creek Ravine trail that leads you directly to Wilkin’s Beach. Easy steps to Barrie GO Station, Quick access to Highway 400, Nearby shopping, dining and schools, Comfortable Access to Lake Simcoe. Neighbourhood parks include Golden Meadown Park and Painswick Park. The city of Barrie is one of the most populous areas in the Greater Golden Horseshoe region. Urban North Townhomes By Pace Developments Inc.
PACE Developments is a well-integrated, multi-disciplinary construction/development developing business with chief quarters in Ontario, Canada. Pursuit: Excellence is a driven purpose – through reason, experience and insight gathered from new perspectives.